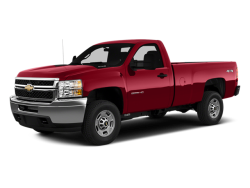 Fuel Type: Regular unleaded Fuel Capacity: 36.0 gal. 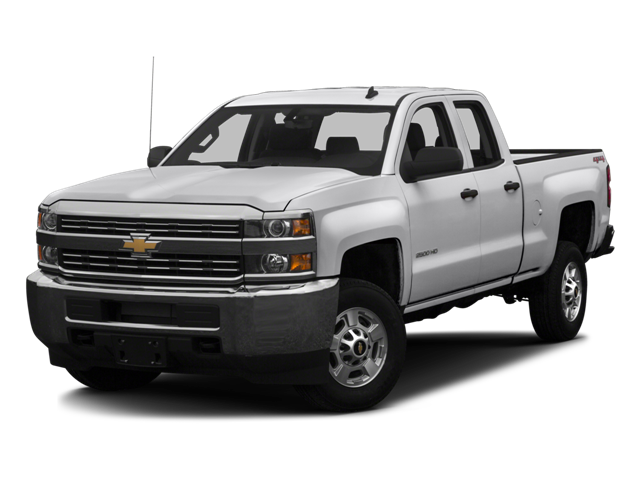 Automatic locking hubs Curb weight: 6382 lbs. 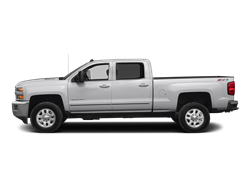 Hello, I would like more information about the 2016 Chevrolet Silverado 2500HD, stock# 1GC2KUEG7GZ332023. Hello, I would like to see more pictures of the 2016 Chevrolet Silverado 2500HD, stock# 1GC2KUEG7GZ332023.